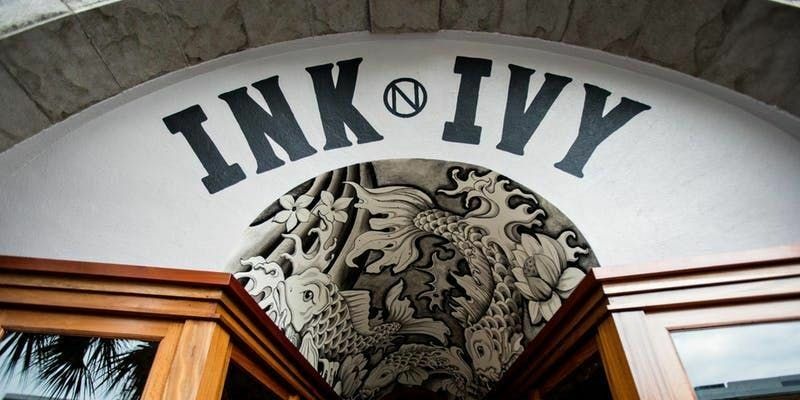 Join the most-widely attended networking group in the Holy City as we head back to Ink N Ivy for our April networking happy hour! When you arrive at Ink N Ivy, head upstairs and check in at the registration table. Grab a name tag, get something to drink, and say hello to our volunteers. Then find someone you haven't met and introduce yourself. 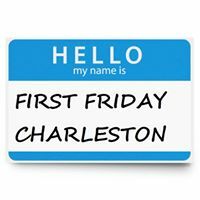 You'll be surprised how easy that is at First Fridays! Make sure you smile for our photographer and stick around for the group photo and drawing at 7:15 p.m.! 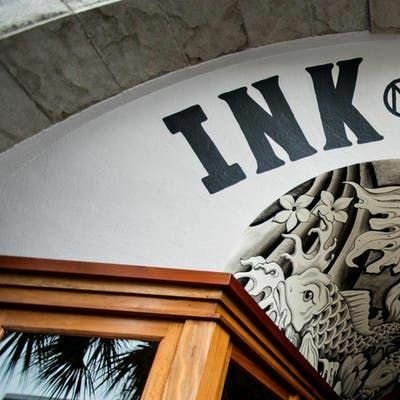 Ink N Ivy will be providing gift cards for our drawing as will also be providing free appetizers for our group. Parking can be found a couple of blocks away at the Visitor Center or other garages.